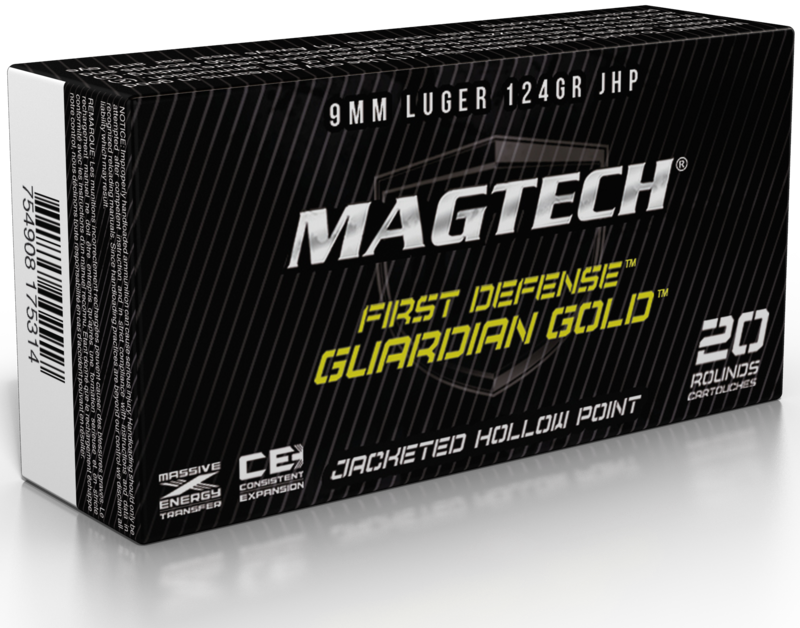 Magtech offers a complete line of high quality rifle and handgun ammunition for range and training use. 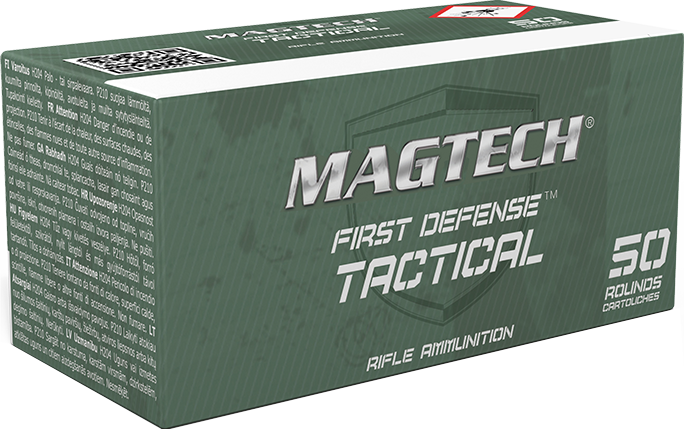 Magtech Duty and Self-Defense ammunition is currently used by law enforcement agencies around the world. They count on Magtech ammunition every day for reliable performance in the most demanding environments. 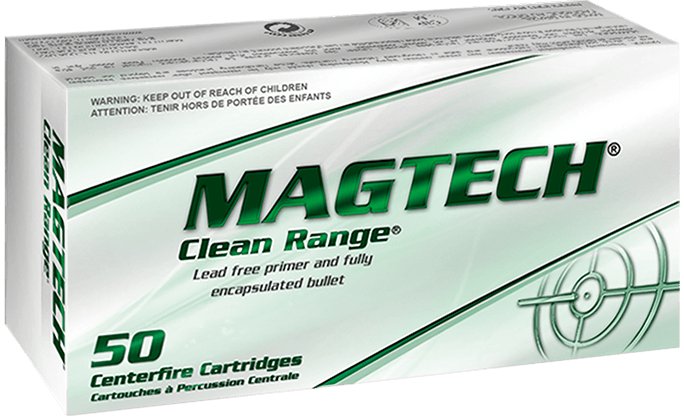 The Magtech Clean Range line is manufactured using a non-toxic primer and fully encapsulated projectile to eliminate exposure to lead and heavy metals. Clean Range ammunition is the perfect choice for indoor range use. 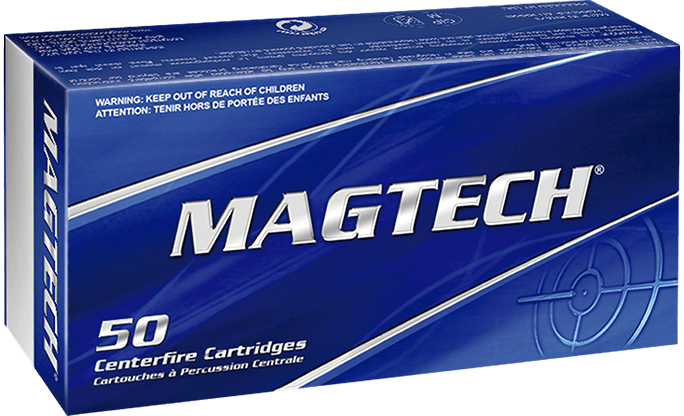 Magtech's complete line of training ammunition is manufactured to meet the highest standards of our military and law enforcement customers. 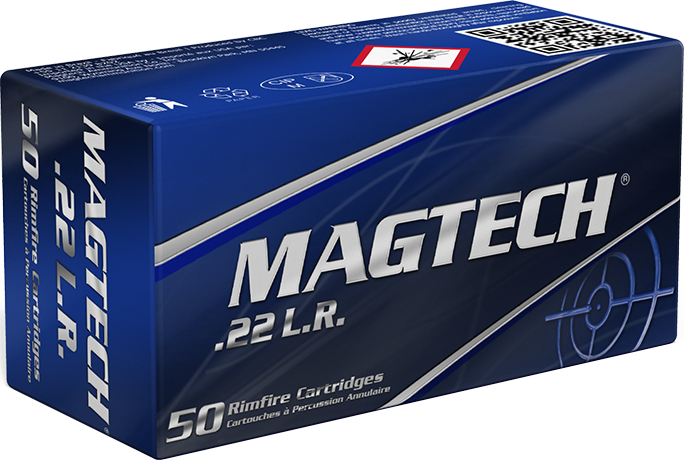 Magtech rimfire ammunition is manufactured using the highest quality materials along with the latest manufacturing technology to ensure performance, accuracy and reliability.